I caught this fantastic shot of the clouds on my way to work today on my iPhone. It was the first time that I wasn’t able to open my windows on the ride to work, which makes me sad because it’s another sign that summer is ending. This entry was posted on September 4, 2013 by debbe. 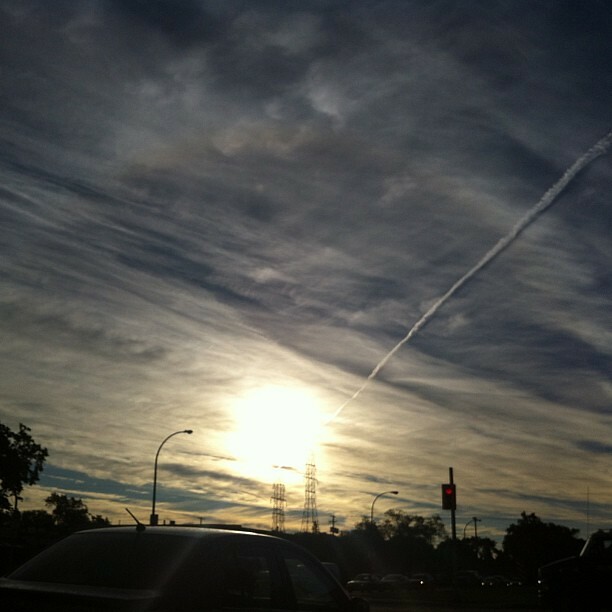 It was filed under Life, photography and was tagged with clouds, early, early morning, instagram, iphone, morning, sun.